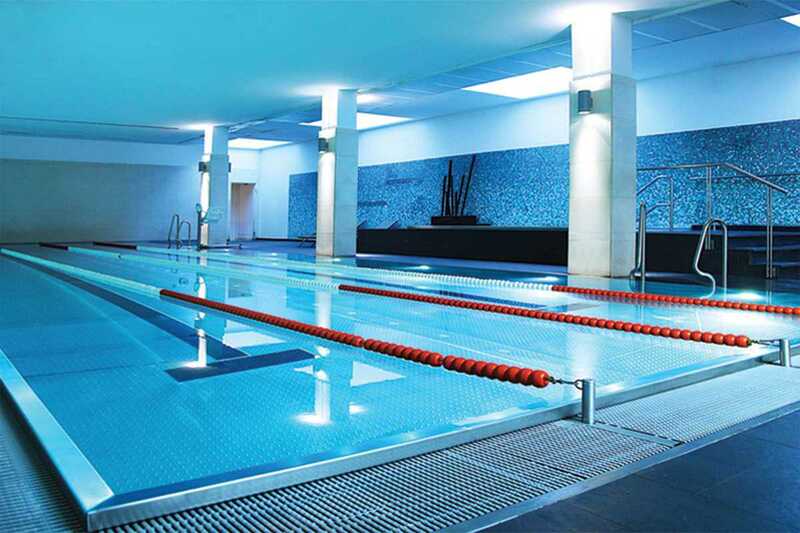 This premium brand of fitness, wellness and spa clubs has four exclusive locations in Barcelona. Holmes Places’ motto is “Make health and fitness enjoyable.” They encourage their members to be more active in every sense of the word as they enjoy the journey of a healthy life. The clubs are known for their excellent instructors and personal trainers who – following their motto – aim to help their members perform activities that they enjoy, in a setting they enjoy and with someone they enjoy. Visit their website to find out about their free offers and experiences.